Jivesse formulations, developed by expert dermatologists, imparts beauty from the inside, demonstrating its ability to be the skincare brand of youth. 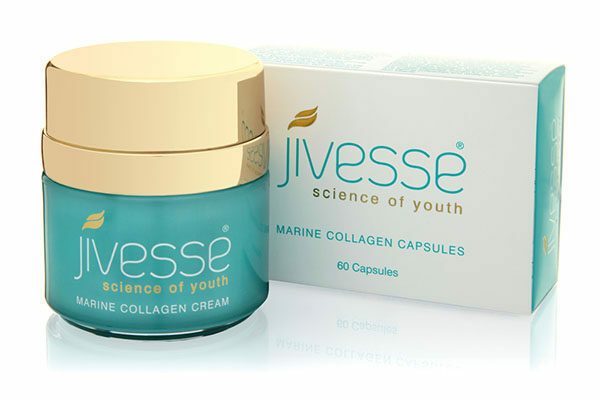 Every product in the Jivesse skincare range contains hydrolysed collagen – Peptan. Peptan peptides are tiny little particles that the body believes are broken pieces of collagen. Introducing peptides, causes the body to make more endogenous collagen; the body then replaces it because it believes it’s damaged. The Peptan used in all Jivesse products are Type 1 Collagen Peptides, which is the same collagen that is found in human bones and skin. In order for the collagen to make an impact on skin ageing, the peptides introduced would be most effective if they mirrored that which is already naturally occurring in the body which is why we use Peptan – for optimal skin health benefits. Collagen peptides in human fibroblasts (cells which synthesise the extracellular matrix and collagen) cause the stimulation of hyaluronic synthesis. Ingestion and absorption of the peptides result in an increased production of hyaluronic acid. HA is necessary for skin health in order to maintain skin’s moisture levels, revealing plump, supple and taut to touch skin. Moisturised skin looks the most youthful. Peptan is so comprehensive that it also contains 18 amino-acids and is easily digestible by the human body. Jivesse contains an extremely digestible collagen which results in faster absorption. Thus the collagen will work faster both internally & externally and boost collagen production in the skin, revealing healthier, more youthful looking skin. Jivesse also contains anti-oxidants including vitamin C to help counteract free radical cell damage on the skin. Vitamin C also aids the growth of cells & blood vessels and contributes to the strength and firmness of the skin. Co Enzyme Q10 within Jivesse Capsules work to counteract oxidative damage to cells caused by UK sun rays, pollutions, toxins and stress. Co Enzyme Q10 is used by the body to promote cell growth and energise healthy cells. It rejuvenates skin cells and simultaneously stimulates an increase in collagen production. 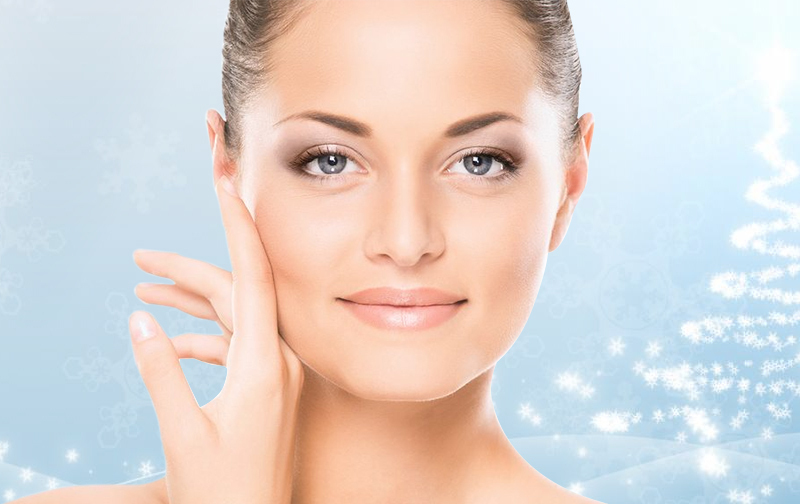 All formulations are comprehensively developed and suitable for all skin types making Jivesse the ideal skin care product for positive anti-aging results.